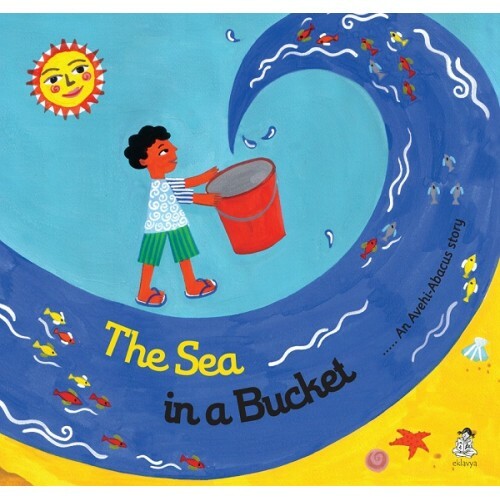 Sonu sets out to fill his bucket with water. But a trip to the tap takes him on an adventure: around the lake, along the river, up the mountains and down the sea! With illustrations that delight and a surprise at the end, this book is a colourful introduction to the water cycle.